First, it helps to know that, in the “olden days,” prints were a way to disseminate art. A painting is one of a kind and can only be owned by one person, but an engraver could copy the painting and sell it to the masses by the hundreds or thousands. 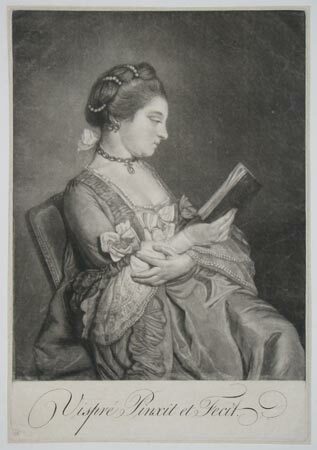 In such cases, the artistic merit of the print is not in the image itself but in the skill of the engraver or copyist. Of course, prints could be original too, meaning that the engraver was the artist who created the image. Before the nineteenth century, when printing in color became widespread, prints were sometimes colored by hand with water colors, one at a time, often by children or women (cheap labor). If you see the word pinxit at the bottom of the print, that tells you who painted it. But they mean who painted the original art that the print is copying, not who colored the print. No one cared who colored the print. The words fecit or sculpsit are the most common. They indicate who made (fecit) or engraved (sculpsit or sculpt.) this print. So does the word excudit or its abbreviation excud., which indicates who engraved or printed it. Inventor (or invenit, invt., inv.) tells you who did the original work –not who made this print, but who created the original art. Similarly, delineavit (or its abbreviations delin., delt., del.) tells you the name of the artist who drew the original. In this example, right, it seems the artist, Vispre, did the original painting and the print. I chose this example because the words are so large, you can read them. Usually, they are quite small. I’m guessing this guy Francois Vispre was very proud of his dual accomplishment. Charities that run thrift stores, like Goodwill, Amvets, and the Salvation Army, are too often used as garbage collectors. 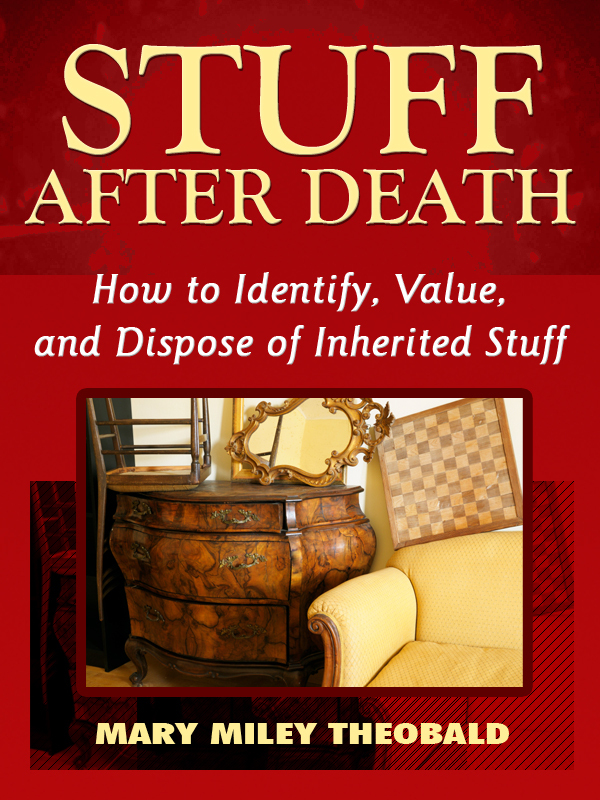 Many people who inherit a house full of Stuff dump the junk on them, figuring they will sort out what they want and haul the rest to the landfill. In recent years, these organizations have had to cut back on their collection service because the cost of taking Stuff to the dump was overwhelming them and diminishing the good work that they do. But how are people supposed to know what they will take and what they don’t want? There is no obvious answer, because there are no firm guidelines. Each local chapter has its own rules and the rules can change over time. For instance, some will pick up furniture; others will not; some will sometimes pick up if the Stuff is worth it to them. It is safest to check the guidelines before you try to arrange a pick up or make the trip to their collection point, only to be turned away. Generally speaking, most of these organizations will accept clothing, accessories, books, jewelry, kitchenware, bedding, furniture, lamps, rugs, and decorative items. Have you found any other items the charities don’t accept? 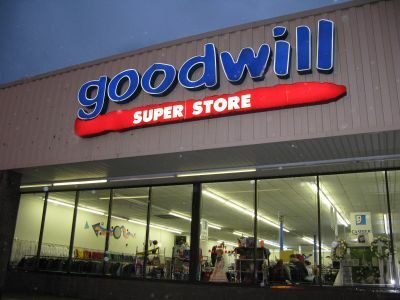 Tags: amvets, goodwill, salvation army, what will they accept?